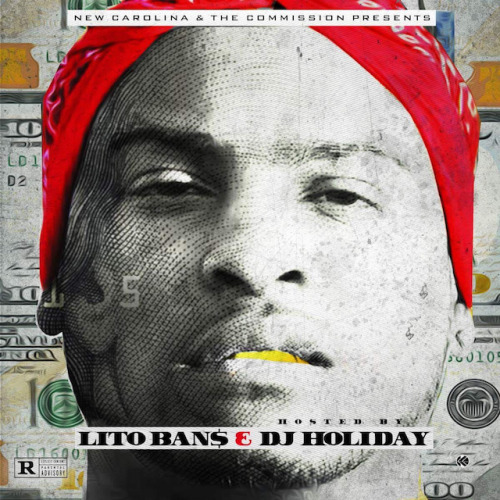 New Carolina and The Commission present Lito Bandz newest mixtape “In Band$ We Trust”, hosted by DJ Holiday. The North Carolina recording artist Over the past couple of years, the North Carolina recording artist grown to be a talented independent artist and entrepreneur. He’s opened concerts for major artists such as Kevin Gates, Lil Durk, Shy Glizzy, Migos, K Camp, Kodak Black, 21 Savage and many more.